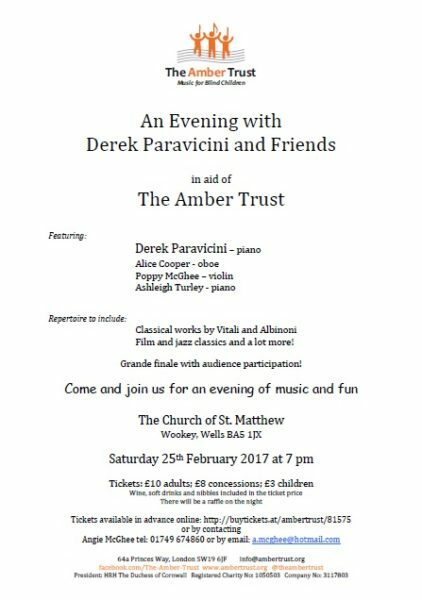 On Saturday 25th February at 7pm we will be hosting a concert in the Church of St Matthew, Wookey. 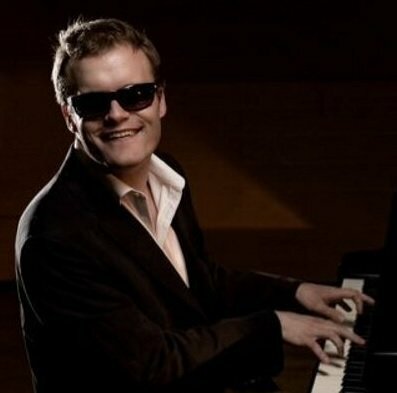 Derek Paravicini, the world famous blind/autistic pianist, is coming to play and he will be accompanied by a select group of friends. Poppy will be playing “Chaconne” by Vitali and “Banjo and Fiddle” by Kroll. 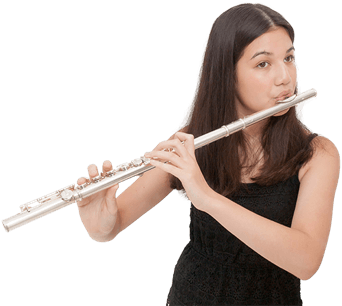 There will also be a performance by a very talented young oboist, Alice Cooper, who will be playing Concerto in D minor by Albinoni as well as Gabriel’s oboe. Ashleigh (who is supported by The Amber Trust) will also be joining us and you will see how Amber has nurtured her talents.There will be a grand finale for any instrumentalist that might want to play and improvise on stage with Derek. We will have copies of “Fly me to the Moon” if anyone is interested in joining in. You can find out more about the concert by clicking on the flyer and tickets can be bought online from our News & Events page.